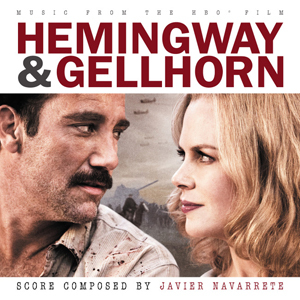 HEMINGWAY & GELLHORN recounts one of the greatest romances of the last century — the passionate love affair and tumultuous marriage of literary master Ernest Hemingway and the beautiful, trailblazing war correspondent Martha Gellhorn — as it follows the adventurous writers through the Spanish Civil War and beyond. As witnesses to history, they covered all the great conflicts of their time; but the war they couldn’t survive was the war between themselves. 4/5 Great Music, Strong Horns!